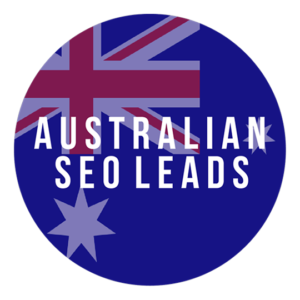 This is for SEO leads in Australia and they will be automatically sent to you as they come in. 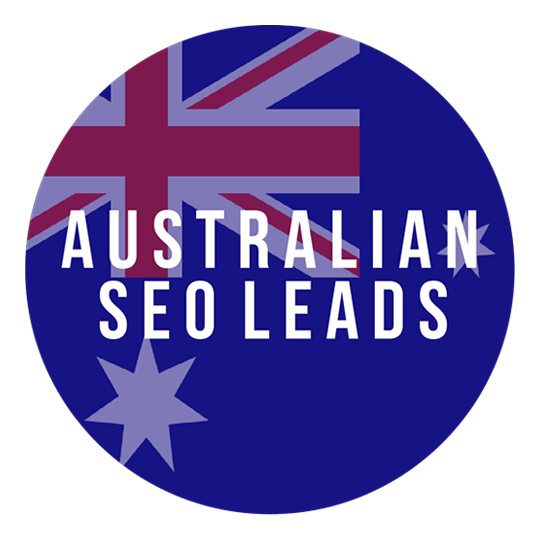 They are leads from businesses in Australia that are looking to increase organic SEO placement on search engines. They all come with a name, email, number, sometimes budget or asking for pricing, web url and brief information on what they need. 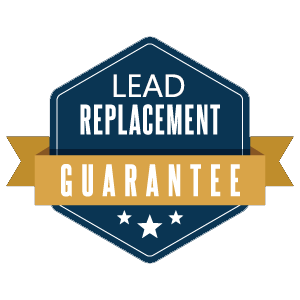 Our SEO Leads are exclusive, sold once and then taken away, all of our leads are guaranteed to have correct info or your money will be refunded. When buying SEO Leads many lead companies require you to make a significant deposit, with us that is optional, pay for 1 lead, or pay for 100, while it is true them more SEO leads that you buy the more you will save, why be committed to one company? We feel you the SEO consultant deserve the best quality leads for your money. We Only Sell Exclusive Leads! While we don’t refund if you don’t close the deal, we do refund if any lead has invalid info and you can’t get in touch with the potential client.